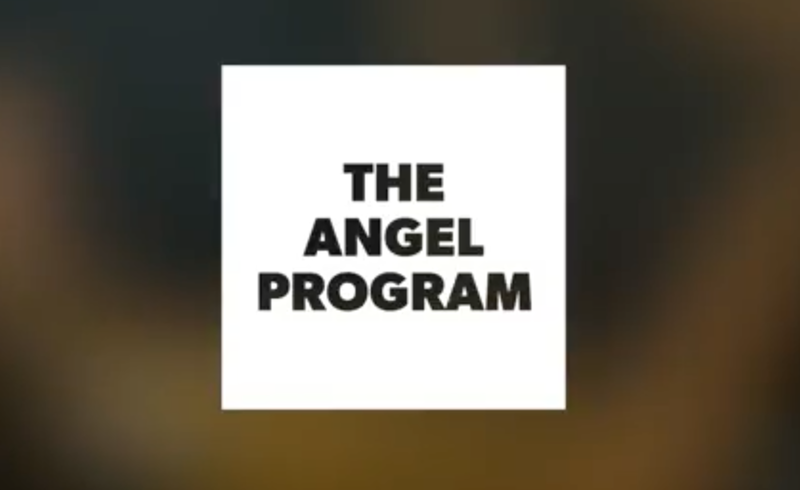 The Angel Program Earns its Wings! As the founder of the Angel Program, I send musicians into the community to help. Our highly skilled and empathetic musicians teach musical workshops in under-funded schools, perform benefit concerts, and play for the medical community and other groups that can benefit from live music. Those receiving our Angels are simply asked to forward this kindness to others in some way, and to join us in healing the world one note at a time.